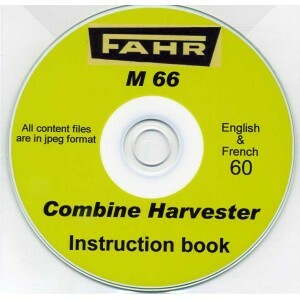 This CD contains the instruction book covering the FAHR M 66 combine. 60 pages blown up to A4 size and enhanced with no loss of clarity. Good clean pages.